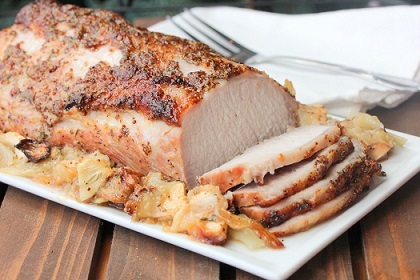 This Brine Pork Recipe will all but guarantee the best roast pork loin you have ever prepared. At least the restaurant guests tell me they have never had any better. I do buy the best quality pork loin I can find, which undoubtedly makes a difference. 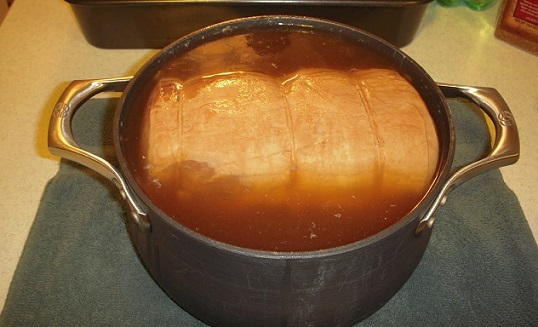 But from my experience this brine recipe contributes a great deal to that ultimate taste test. 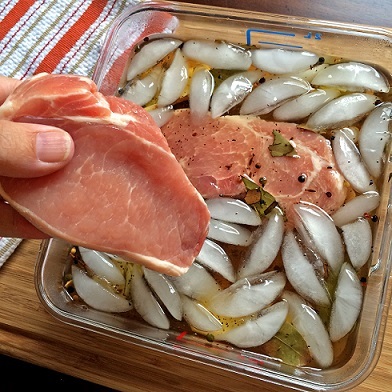 Preparation time: 15 minutes but pork should marinate in brine for 12-24 hours. 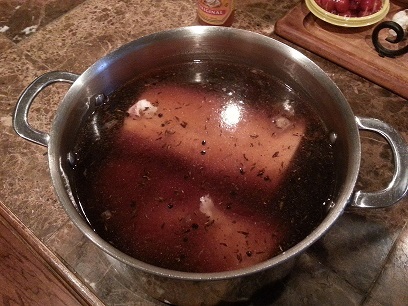 Makes enough brine for a 4-5 pound pork loin. That’s it. 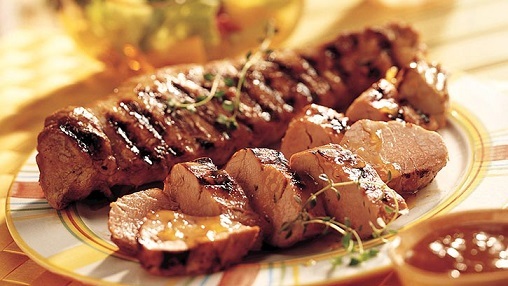 For a restaurant recipe on how to cook the pork loin, click here. And for a wonderful Sage Cranberry Dressing to serve with your pork, just click here. Enjoy the brine recipe and all the secret restaurant recipes on the website and the company of those you share them with!